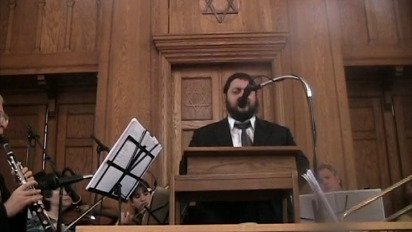 Phil Goldig tells a dramatic and poignant story about Rabbi Levi Yitzchak of Berdichev. 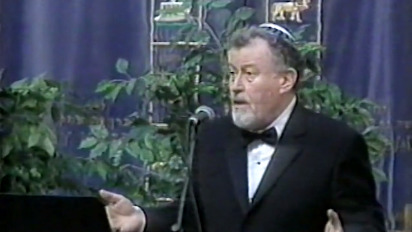 Rabbi Eli Silberstein sings the classic Jewish song, Omar Hashem L'Yaakov - G-d Said to Jacob. How did G-d create the Universe? How does He relate to us? And how does He want us to relate to Him? This lecture is given by Rabbi Yoel Kahn in Yiddish and translated by Rabbi Yisrael Deren into English.